With an LMS, you don’t need to pull employees away from work for classroom training. Reduce training costs associated with purchase of physical training material stationery. Reduce costs associated with travel and stay of employees for off-site in-person training. Upgrade employee knowledge, add to their skills and help them grow to the next level role with personalized daily learning. Skill tracking with online reporting makes identifying high-potential, high-delivering employees easy. Recognize successful completion of training by your employees by the way of awarding certificates. 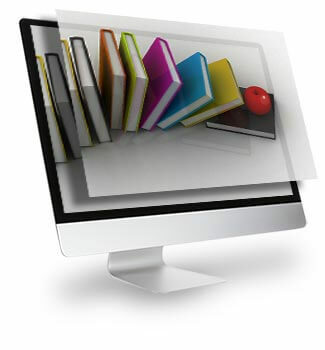 Paradiso LMS is very user friendly. It makes learning an enjoyable activity for you and your employees. Paradiso LMS can be easily customized to match your brand’s theme. It’ll look as if it was simply made for you. Paradiso LMS can be set up in the cloud in minutes. Besides, you don’t need to about any technical headaches, we’ll bear it all for you. When you pair up with Paradiso, you get all the updates, debugging and all other product related maintenance support as a given with your LMS. Paradiso LMS can set up your branches, departments or group of companies as tenants to fit your extended learning enterprise structure. 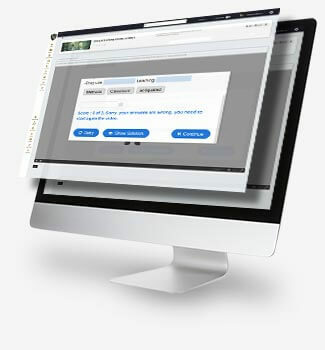 With Paradiso’s inbuilt course authoring tool, you can reuse your existing PPT’s, PDFs or videos to make stunning elearning courses with minimum effort. Paradiso LMS can help you run simple to comprehensible reports about all the happenings going on inside your LMS. Paradiso LMS has all the features you need. Course selling, gamification, interactive content, custom integrations and all. Paradiso LMS is built to work on all the modern mobile devices, be it iOS or Android. 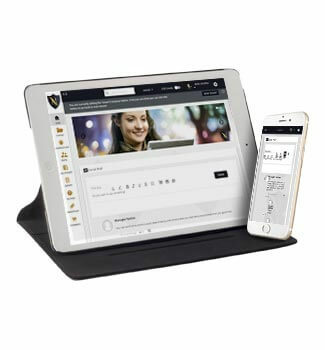 Say elearning on the go? We’ve got it covered. 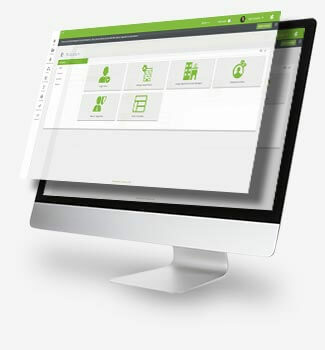 Improve your Employee Training with Paradiso LMS Instantly. No infrastructure or hardware maintenance costs, as Paradiso LMS is a 100% cloud based LMS. Scale-able pricing plans enable you to pay-as-you-scale. It means you only pay for the active users on your LMS. Local 24*7 support by a live human at every step of the way, from inquiry to setup and beyond. Gamifying diverse concepts such as – professional skills training, product training, sales training, compliance and many more. 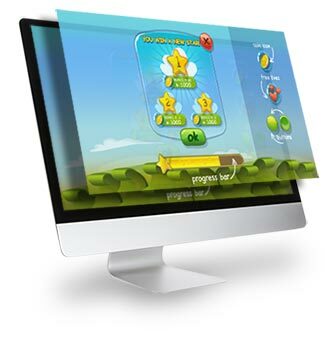 Gamification driven by interactive scenarios where learners progress through a series of challenges. Resell your LMS to business partners with their custom branding and control. 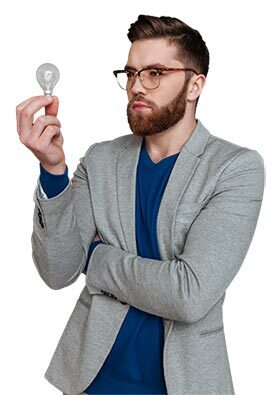 Save on the costs, while your tenants can access their own unique learning content, visible only to themselves. Set up tenants, assign groups of users to individual tenants, monitor users activity tenant wide, and manage reporting. Training delivered in short ‘nuggets’ rather than large units of information. Learners get to use a wide range of media options and that too with ease on their mobile screens. Learning becomes personal, fun, interactive, networked, spontaneous, of shorter duration, more connected, to the point and just-in-time. Create and share interactive, web-native video experiences. Seamless videos in which the users can interact and choose their own path. No coding skills or massive downloads required. Drop dead easy interface. Anyone can start creating interactive videos in a flash. 5000+ on demand online employee training videos covering every business training topic. It’s literally meant for everyone, be it a university graduate or a high-level employee, the course library can cater to almost everybody. 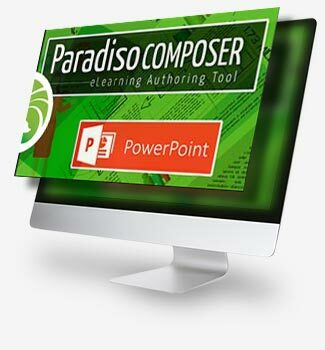 Paradiso Composer is a powerful web-based tool that doesn’t require any plugins, installations or even programming skills to start creating interactive courses from scratch. Our Composer is SCORM compliant, meaning your content can be reused and you can import slides to create new courses. and make sure to add [email protected]om to your safe-list for future notifications.